NOTE: This content is old - Published: Tuesday, Sep 4th, 2018. A series of high profile stores are set to close on Wrexham’s Eagles Meadow shopping centre later this month. 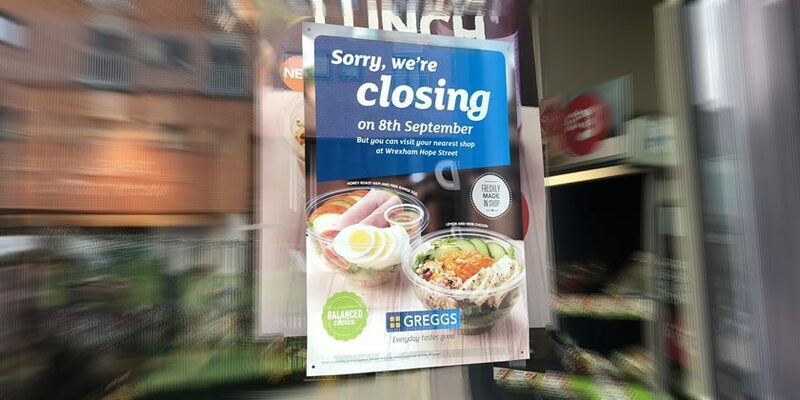 Starbucks and Greggs are amongst some of the closures set to take place during September. It has also been confirmed that Topshop / Topman and Dorothy Perkins – all from the Arcadia group – will also cease trading at the end of the month. The closures mean there will no longer be an Arcadia presence in Wrexham town centre. Many of the high street names have been located at the shopping centre since its opening 10 years ago , with the likes of Topshop and Dorothy Perkins amongst those that relocated from the town centre. Eagles Meadow opened formally on 30th October 2008, with someone familiar with the matter telling us the ten year anniversary this year has coincided in lease renewal points in September. 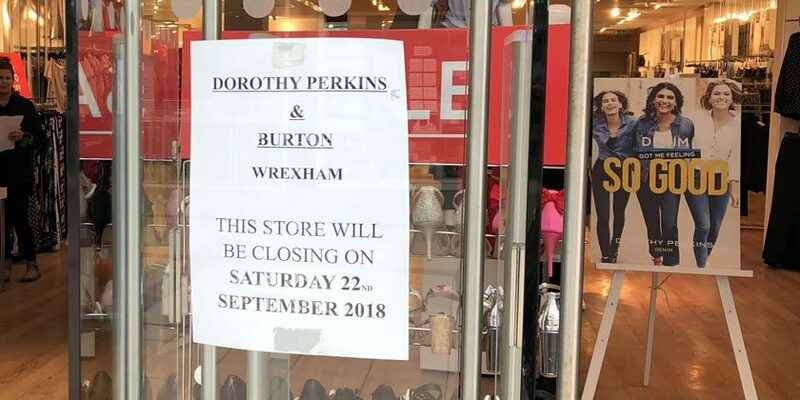 They also pointed out that the news from the Arcadia based stores is and will likely be replicated across the UK, with Wrexham not being a special case as the retailer changes direction. 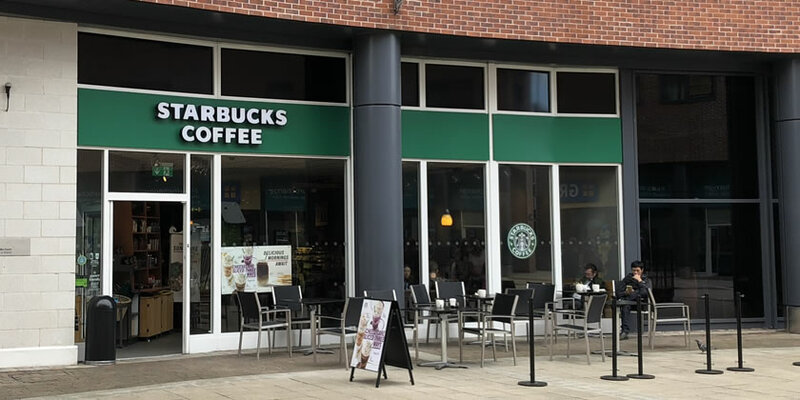 Business rates were also mentioned in the conversation, despite Eagles Meadow stores seeing 35% reduction in rates, the often five and six figure sums appearing to be unpalatable to retailers. Wrexham.com has also previously written about the previous ownership structure of Eagles Meadow (leased from Wrexham Council for 250 years) and how Starbucks, Boots and Arcadia have faced tax based criticism. Other recent closures on Eagles Meadow include Wallis and Poundworld.